Action plan to be submitted by July. The petitioners had also sought a directive to CMRL, often accused of releasing effluents into the river, to set up proper pollution control measures. 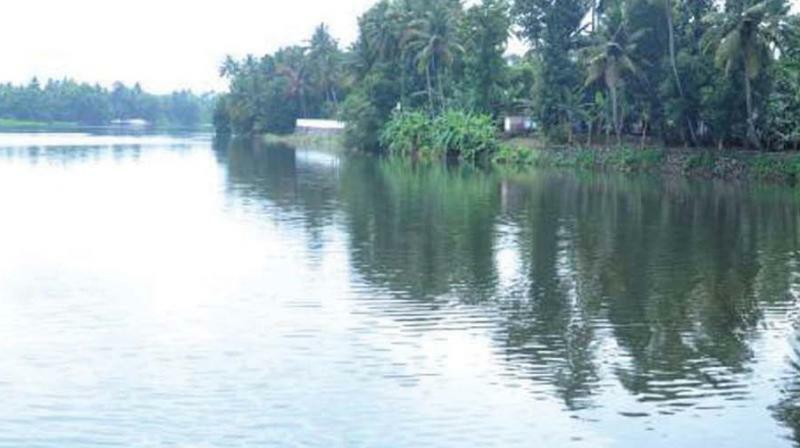 KOCHI: The National Green Tribunal (NGT) has directed the formation of an expert committee within three weeks for the preparation of an action plan to cleanse the Periyar river and Kuzhikkadnom creek from effluents and pollutants. The order has been issued on a petition filed by Green Action Force and Jana Jagrata. The committee will comprise a person each from Centre Pollution Control Board, the Kerala State Pollution Control Board, the Kerala State Environmental Impact Assessment Authority and the National Enviro-nmental Enginee-ring Research Institute along with the district collector. The action plan should be submitted by July. The NGT in November last year had directed the CPCB to launch a remediation project for the chemically polluted Kuzhik-andam creek in Eloor, in two months. on a 60:40 cost sharing by the state and the Centre. It did not take off as the centre has stopped funding such projects. The remediation work will have to be either undertaken by the state government fully or by taking money from the companies responsible under the 'polluter pay' principle. The total cost has estimated to be Rs 25.92. The state government has already deposited nearly Rs 11 crore with the PCB.